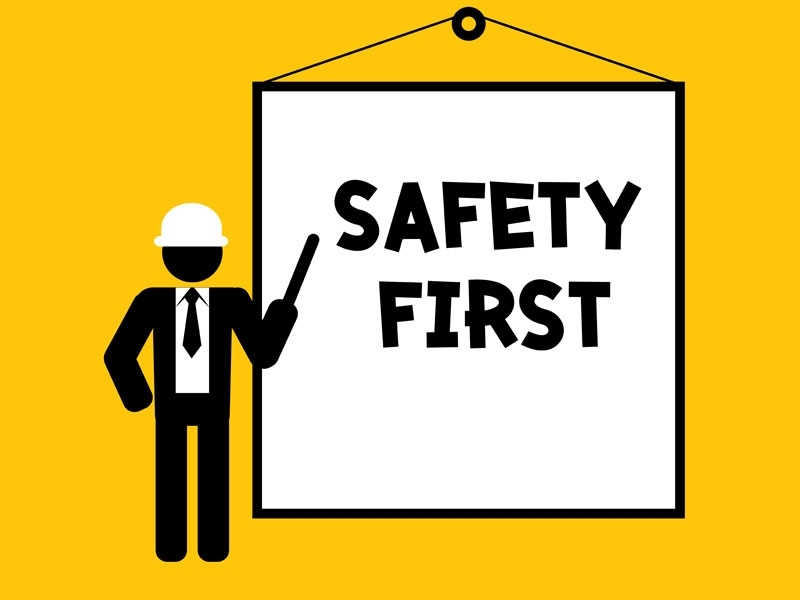 OSHA Safety Tips — HR Advisors, Inc.
Below are some OSHA tips for managers when they are doing safety walkarounds. credibility faster than having the wrong PPE or not wearing it properly." improve safety and will not blame anyone for the findings. workplace safer is a priority.